Learn more about our industry-specific supply chain, warehousing and distribution solutions. Generate instant shipping quotes and pre-book orders with the Logistics online quote calculator. At ASL, we are dedicated to fulfilling all your needs—from the source to the final destination. Since our incorporation, we have proved to be a safe, reliable, quality-driven forwarder. As a member of the World Cargo Alliance, our extensive global network covers all over the world, assuring that your freight can be delivered just about anywhere. 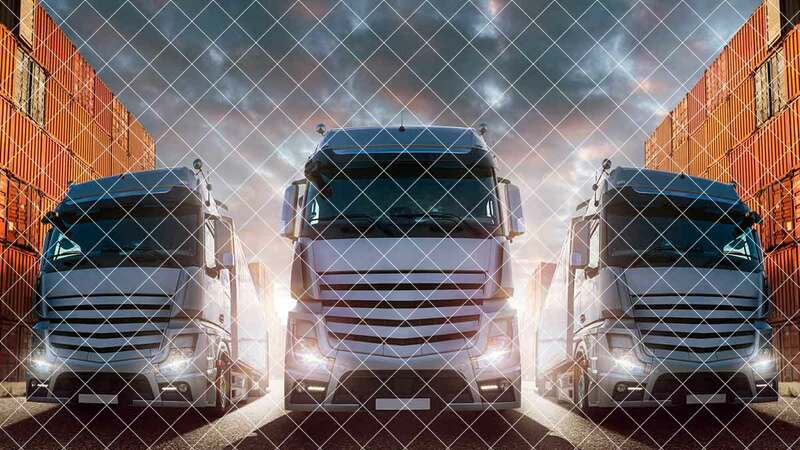 We understand that every business has unique transportation and logistics challenges, which is why we focus exclusively on providing suitable solutions for your company. We offer comprehensive service plans tailored to your requirements. Our professional staff has extensive expertise in the logistics industry, and is ready to provide a quick and detailed response to all your inquiries. We make every effort to attain the best rates for our valued customers, and are dedicated to quality service through hard work, innovation, and honesty. We treat every shipment with the utmost care, urgency, and importance. 100% customer satisfaction is our goal each and every time our services are rendered. Whether your requirements are regional or international, ASL offers a wide range of services tailored to meet your specific needs. To determine how ASL can add value to your organization, we encourage you to take a look at our company and the services we provide. Our global warehousing and distribution network provides integrated, single-source solutions to manufacturers, distributors and retailers in a variety of industries. Air freight transportation is a fast and efficient shipping method that is particularly valuable to businesses needing to get products to international customers quickly or stay on track with a just-in-time manufacturing model. 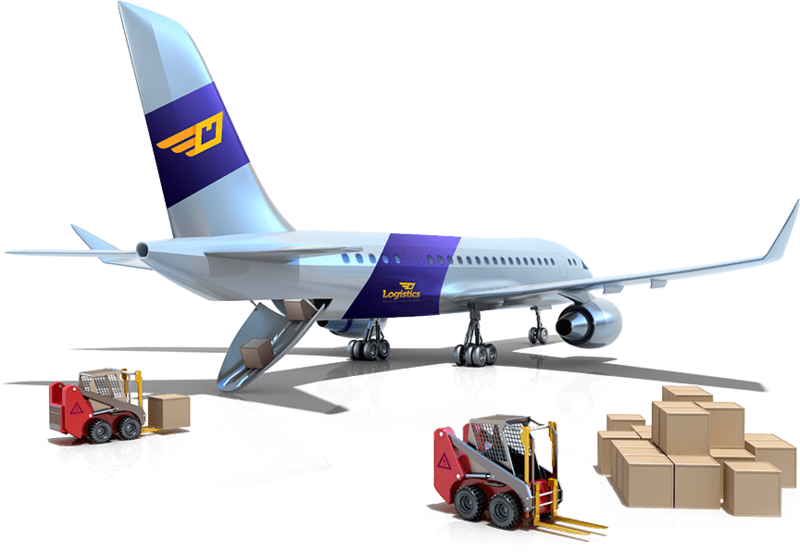 The primary downside of air shipping is that the cost can be significantly higher than ocean freight forwarding. Fortunately, ASL can help lower this cost while also providing exceptional customer support. ASL has no interest in being a high-volume, one-model-fits-all provider. Our clients are not just numbers, and every shipment is given the individual attention to detail it requires. While many larger air freight forwarders are bound by consolidation schedules, we are able to offer greater flexibility for our clients and their cargo. ASL Services is a fully licensed NVOCC (Non Vessel Owning Common Carrier) ocean freight forwarder providing services to and from all major ports worldwide. We currently hold contracts with all major shipping lines and consolidators and are thus able to offer Weekly Ocean shipping upon request. When your business relies on imported goods, you need to work with a shipping services company that can get your merchandise through customs in a timely manner. ASL Services, made up of a team of highly-experienced customs brokers and entry writers. Our brokers are licensed through the US Customs and Border Protection agency and are well-versed in tariff and custom laws, allowing them to foresee and avoid potential obstacles to customs clearance. Working with a customs broker is the best way to ensure that your goods are successfully imported and that you are not overcharged in duties or taxes. Our goal at ASL Services is to free you to focus on your core business by helping you manage the supply of your products in shorter lead time and at a lower cost. We understand your business requires logistics services 24/7 and can provide domestic trucking services tailored to your specific logistical and budget needs. Not only do we ship anything around the world, we can also handle the domestic shipping and local distribution of your products throughout Canada, Mexico and the United States. 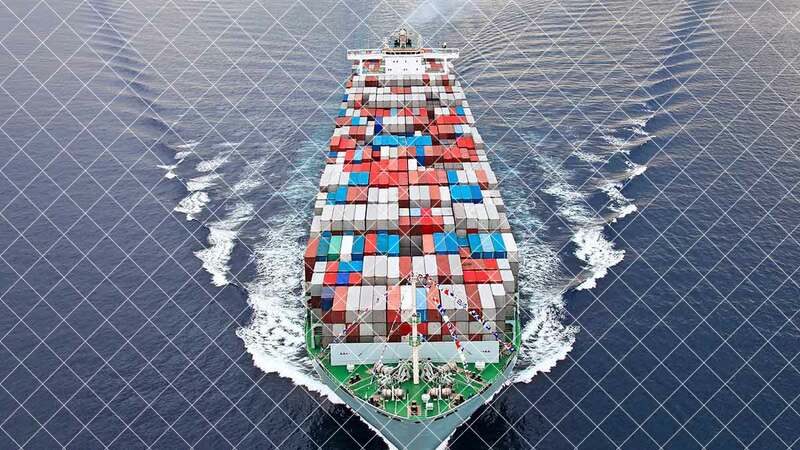 Cargo Insurance is a critical staple for reducing the risks of financial loss when buying, selling or distributing goods both domestically and internationally. No matter how robust your loss prevention strategy may be, it is reported that 30% of all freight damage in transit is unavoidable and most losses occur on the way to or from the ports. Furthermore, the FBI estimates that up to $30 billion in cargo theft occurs every year. ASL Services provides both domestic and international warehousing and distribution services for our shipping clients and partners. Our decades of experience combined with our extensive ASL and cargo distribution networks makes us a valuable logistics partner. Businesses looking for a convenient and cost-effective solution to supply chain management often get the results they seek through a third party logistics partner like ASL Services. Businesses looking to expand into new markets in foreign countries can also benefit greatly from third party global warehousing and distribution services. Through our extensive shipping network, we provide transportation of products by air, land and sea, plus delivery services when products have neared their final destinations. Some of the services we have provided include freight warehousing for the mining industry, management of weekly air shipments and distribution of shipments from all over the world and inbound consolidation services for clients with multiple vendors. In addition to regular warehousing services, we also provide U.S. Customs bonded warehousing services. With transportation and warehousing resources in over 40 countries around the globe, ASL offers integrated, single source solutions to meet the needs of every type of customer, regardless of size or location. Harness the latest warehousing technologies with the help of our logistics experts. Customized, comprehensive transportation management services. Request a quote fast and easy online.